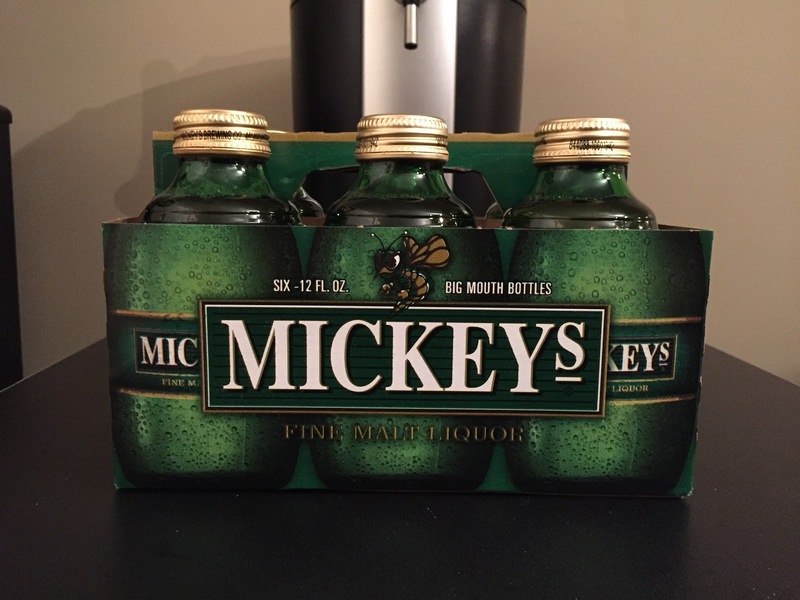 It might have been the runner up in the 2018 BWB Battle Of The Booze Tournament, but Mickey's Fine Malt Liquor is front and center as our next feature for Malt Liquor May! 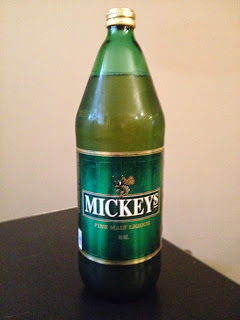 Mickey's has been around since the early 1960's and is one of the most recognizable brands in malt liquor. 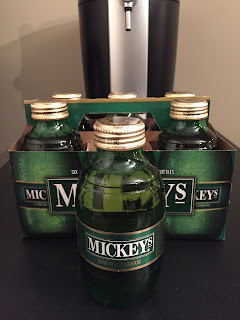 The classic "grenade" bottle is the standard, but you can never go wrong with a 40 ounce after Mickey's made the switch back to glass last year. 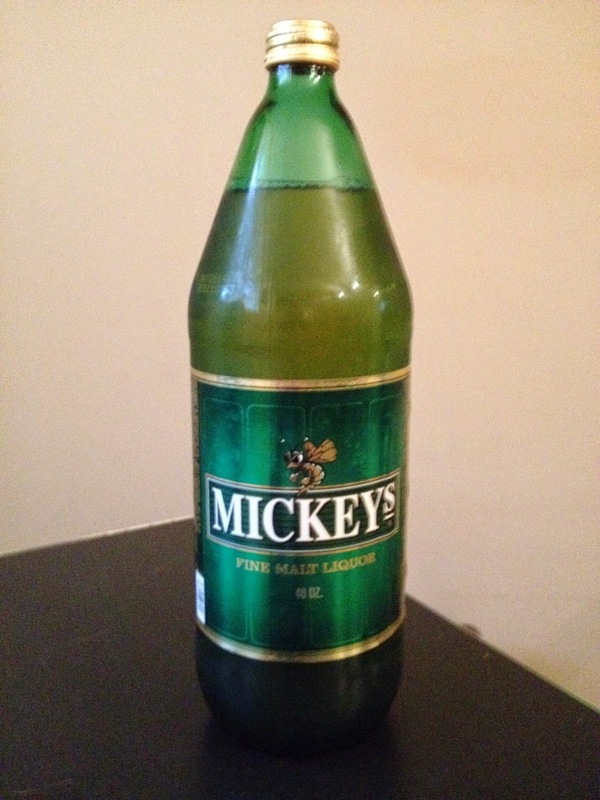 You get that smooth fine malt liquor taste with every sip of a Mickey's. Coming in at 5.6% ABV it is nice and refreshing while being perfect for a warm spring or summer day. 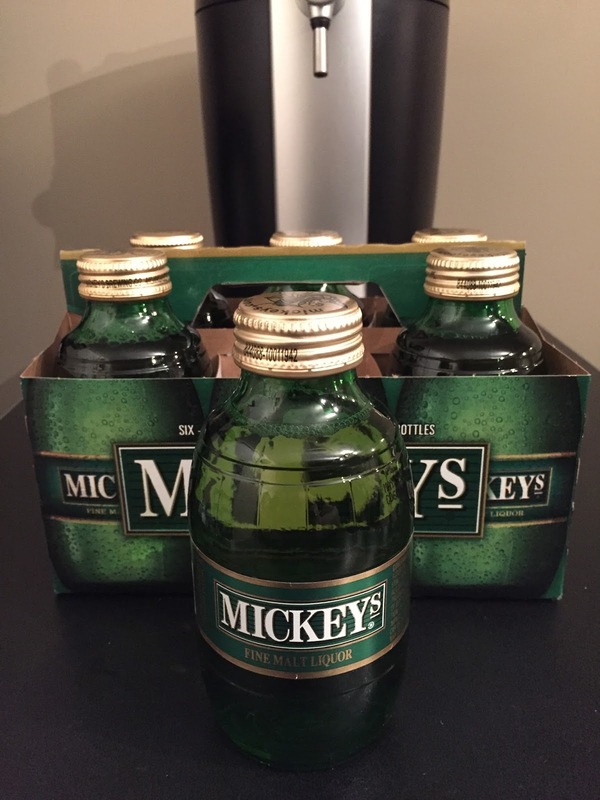 Go ahead and grab yourself some Mickey's to celebrate Malt Liquor May! Have you downloaded the new Podible app yet? 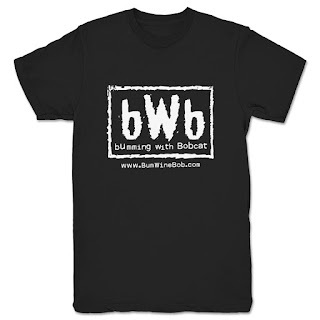 Take Bumming with Bobcat on the go and keep up with all your favorite podcasts in one place! 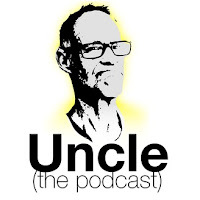 The new era in podcasts is here! 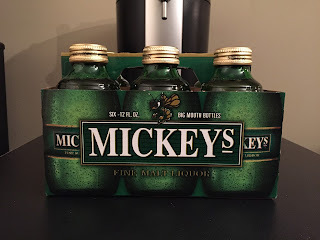 Don't forget to check out my appearance on Uncle (the podcast) last week to spread the word about Malt Liquor May while cracking open some Mickey's! 30% off everything and $14 t-shirts! Keep the drinks flowing every Monday night at 10pm EST (YES, we are back LIVE! I will be joined by Jared from the "To Be The Man" comic series this week!) when Bumming with Bobcat airs LIVE on sfdradio.com and join the party! Can't be there when we air live? You can always give the podcast a listen in the archives! Cheers!